The traditional Surya Namaskar, better known as Sun Salutation, is the perfect embodiment of a yoga practice. 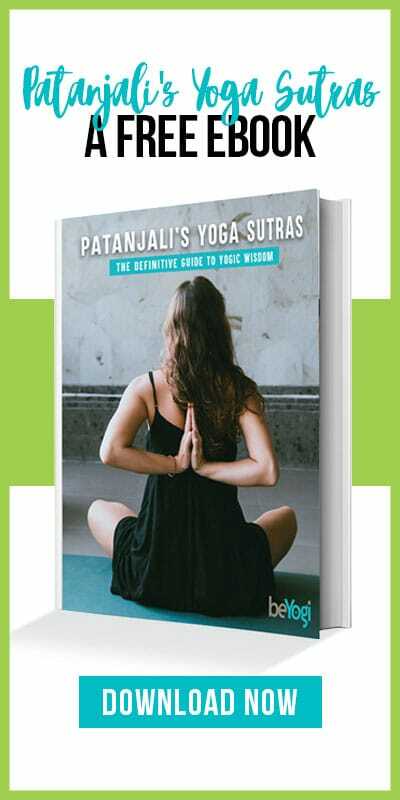 It incorporates all of yoga’s core elements, weaving together asana, pranayama, mantra, and meditation to make a complete sadhana, or spiritual practice. If there was only one sequence I could teach to my students, this would be it. The Sun Salutation comes in many forms. Most of us are only exposed to the Surya Namaskar A and B series. It wasn’t until I studied yoga in India that I learned the classical hatha variation described below; and it’s since become my favorite to both practice and teach. This old-school version of the Sun Salutation most obviously involves asana, as it links together twelve postures. But it also brings in pranayama, as each of these postures is paired with long, deep breaths. And although rarely taught, each posture has a specific mantra meant to be verbally or silently repeated along with it. Practiced with awareness of the physical body and the chakras, the series becomes a moving meditation. The Sun Salutation is truly yoga’s ultimate sequence. In this variation, each posture is countered with a movement that bends the spine in the opposite direction. This creates a certain fluidity that personally helps me transcend from asana to meditation. I imagine that I’m moving through honey, as I step back and forth lightly and intently. The mantras are the icing on the cake and turn this sequence into a deeply spiritual experience. Advanced yogis may focus on each asana’s corresponding chakra in addition to repeating the mantra. The 12 postures comprising this Sun Salutation sequence must be practiced twice—once with the right leg leading and once with the left—to complete a full round. Start in Mountain pose (Tadasana). Stand tall with the feet hip-distance wide, tailbone lengthening toward the earth. Let the arms relax next to the body. Bring awareness to the soles of the feet. Feel that gravity is anchoring the feet to the earth, pulling any tension in the body down and out the soles of the feet. At the same time, feel that the earth’s prana, or life force, is surging upward through the feet and filling the body. Exhale and bring the palms together in prayer position in front of the chest. Bring awareness to the heart: the mind’s main home. Inhale and reach the arms toward the sky. Once the arms align with the ears, arch back and push the hips forward. Bring awareness to the stretch in the abdominal organs. Exhale and bend forward, keeping the arms alongside the ears. Bend the knees as much as needed to place the palms on the earth next to the feet. Feel the stretch in the low back. Inhale and step the right foot far back. Lower the back knee to the ground and rise onto the fingertips. Find length in the spine and gaze forward. In some traditions, the back toes are untucked in this posture. Bring awareness to the stretch in the groin and thigh. Hold the breath and step the left foot back so it’s in line with the right—feet hip-distance wide. Gaze diagonally downward. Feel the legs and torso form one diagonal line. Exhale and lower the knees, chest, and chin, or forehead, to the earth. The hips will be lifted and the elbows tucked in toward the body. In this position, eight body parts touch the floor: feet, knees, hands, chest, and chin. Focus on the arch of the low back. Inhale and slide the chest forward and up, rising into Cobra pose. Straighten the arms without locking the elbows, and roll the shoulders down the back. Keep the legs on the ground. Focus on relaxing the spine. 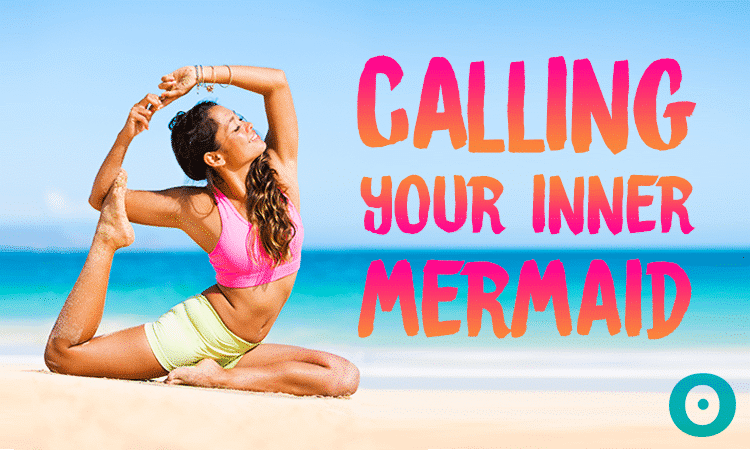 Exhale, curl the toes under, and push the hips up and back. Lengthen the heels toward the earth. Align the head in between the arms. Bring awareness to the length of the spine and backs of the legs. Inhale and step the right foot forward in between the hands. Lower the back knee to the ground and rise onto the fingertips. Find length in the spine and gaze forward. In some traditions, the back toes are untucked in this posture. Bring awareness to the stretch in the groin and thigh. Exhale and step the left foot forward. The feet should be hip-distance wide. Keep the knees straight and draw the forehead toward the knees. Feel the stretch in the low back. Inhale and reach the arms forward and up. Align the arms with the ears and lift the torso. Reach the arms toward the sky, arch the back, and push the hips forward. Bring awareness to the stretch in the abdomen. Exhale and bring the palms to prayer in front of the chest. Bring awareness to the heart. This completes one-half round of the Sun Salutation. Release the arms by the sides and then repeat these 12 steps, stepping the left foot back and forward to complete a full round. Beginners can start with three to four slow rounds of Sun Salutations, adding one more each week. If they’re breathing heavily, they should pause in between each round and take several breaths. 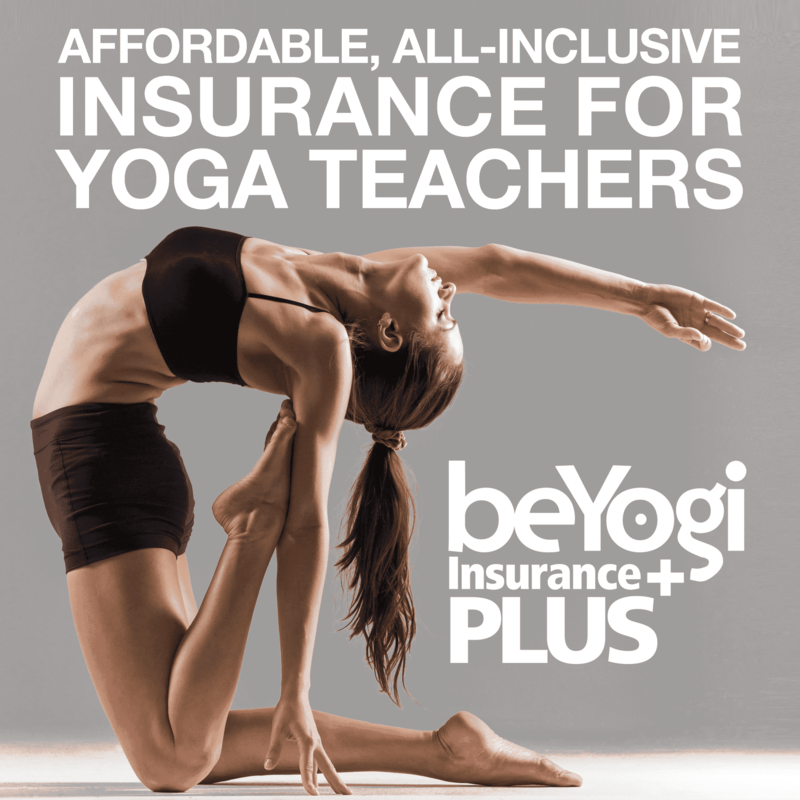 Intermediate students can practice up to 12 rounds of Sun Salutations at a moderate pace. Advanced students can practice even more rounds, and move at a quick pace as long as the breath isn’t compromised. Rest for a minute or two in Savasana (Corpse pose) after practicing Sun Salutations. Allow the heart rate and breath to return to normal before moving on to other asanas.